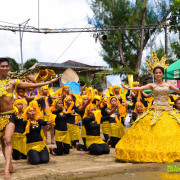 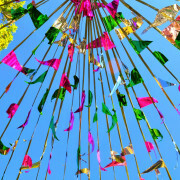 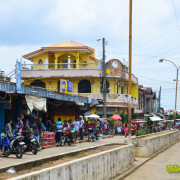 It has a population of 764 (2010 Census). 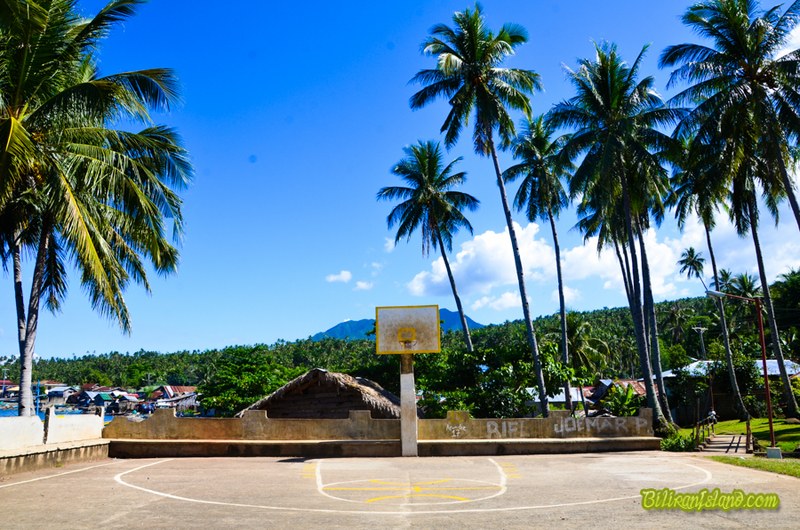 The Basketball court in Bool West Culaba, Biliran Province. 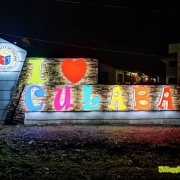 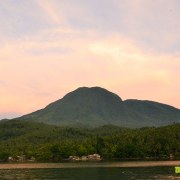 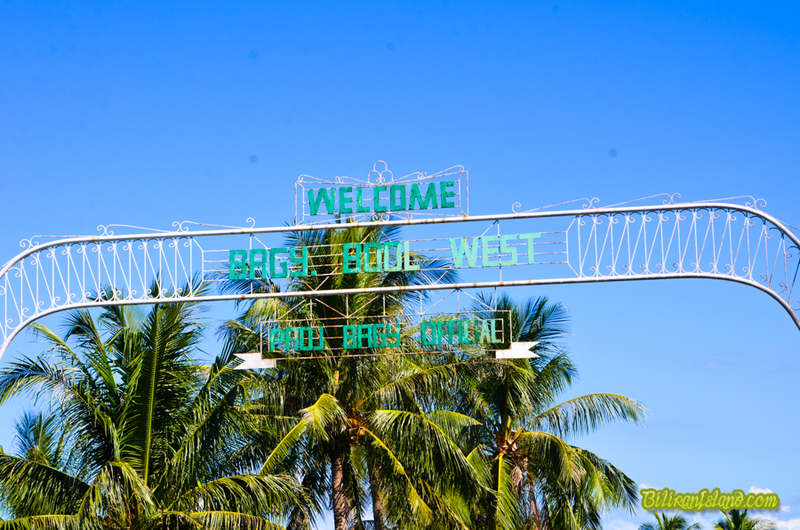 Bool West Culaba, Biliran Province. 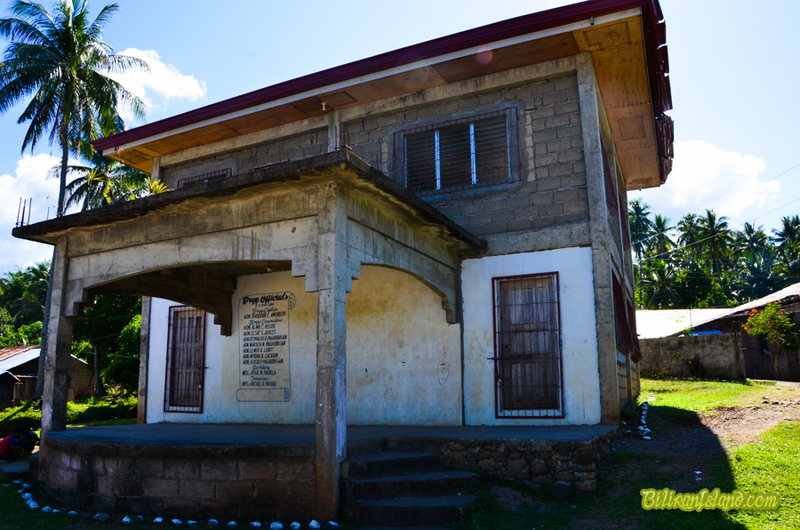 Barangay Municipal building in Bool, Culaba, Biliran Province. 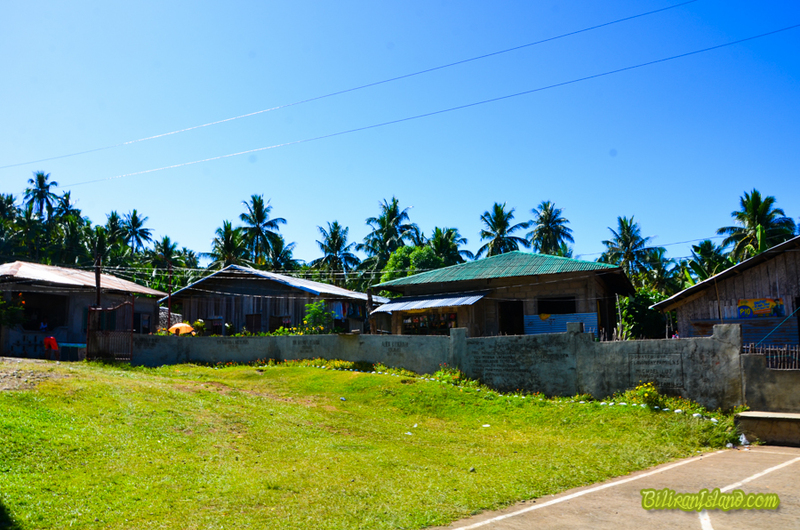 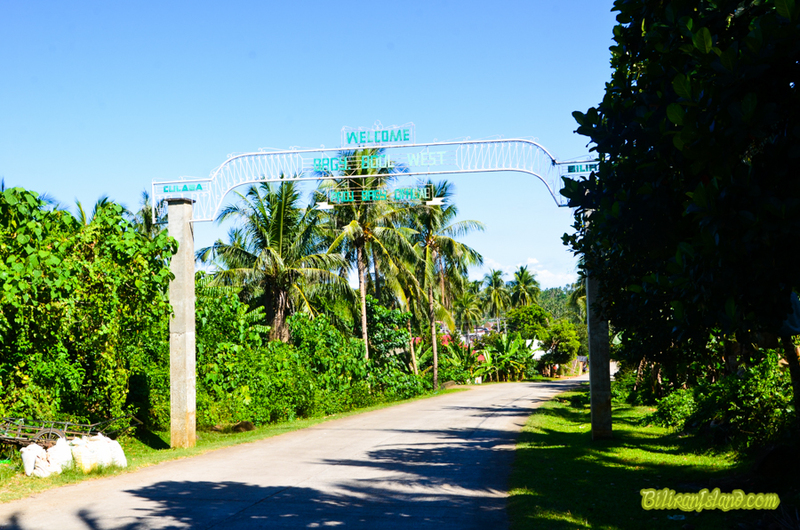 The entrance to Bool West Barangay in Culaba Municipality, Biliran Province.